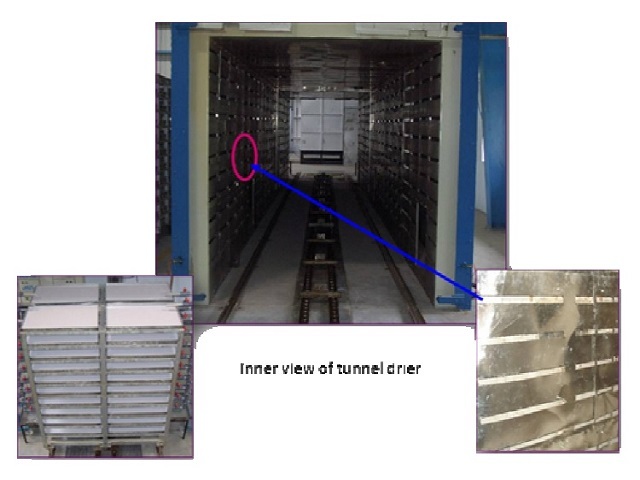 Tunnel Dryer offered provides for high heating efficiency and successfully support the process demands of low and high temperature drying. 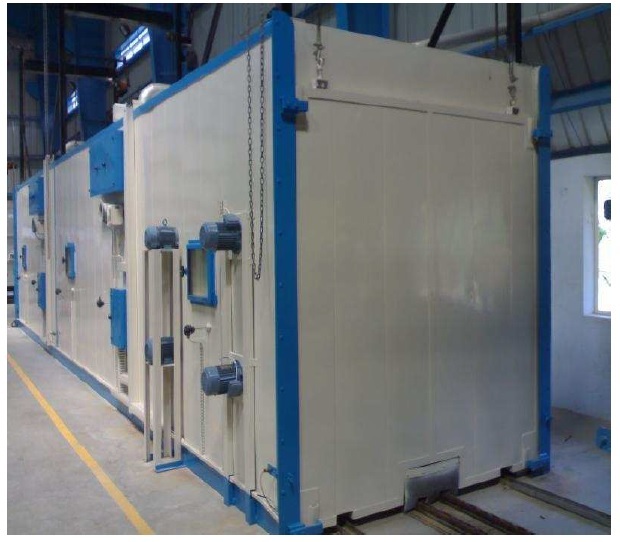 Further, the automatic operation support provided by these tunnel dryers as well as requirement of minimal human intervention through optional support of SCADA system also makes these highly preferred by the customers. 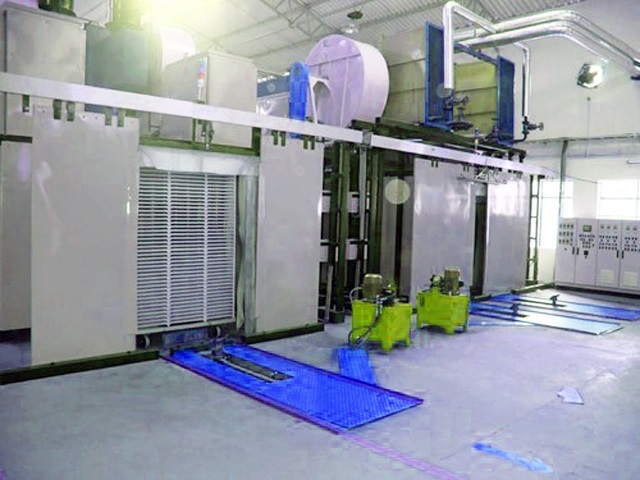 Some of its features include works on counter-current drying principle for efficient and consistent performance, comes with advanced designed drying modules developed using mild steel for consistent performance, advanced air inlet-outlet ducting support, can be provided with auto door support for minimized manual interference among others.